Stunning Rottweiler pups available from registered breeder as from 23 March 2018. 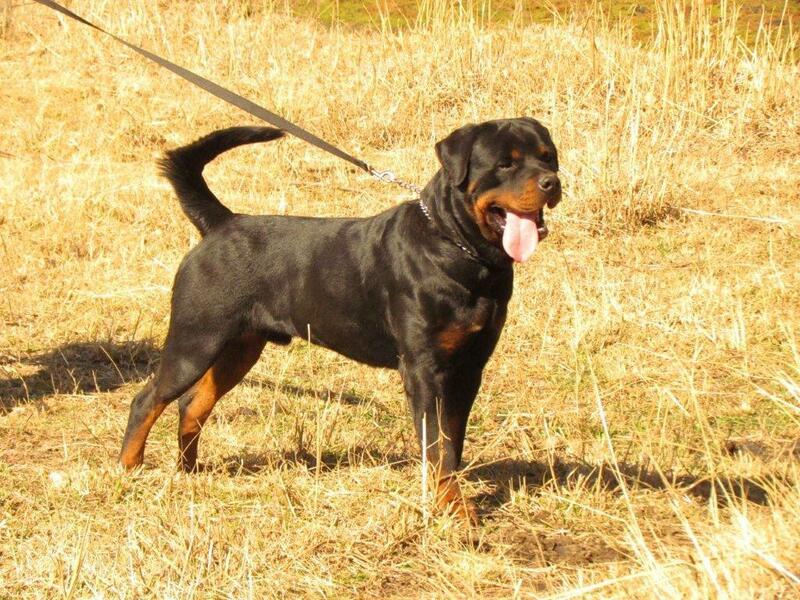 All pups KUSA Registered, microchipped, vet checked, 2 vaccinations and 3 dewormings. Hip and elbow certificates available for the parents. 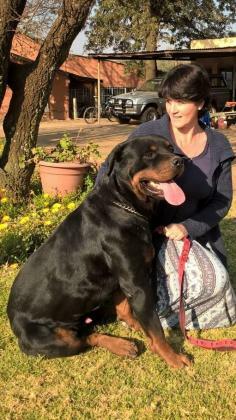 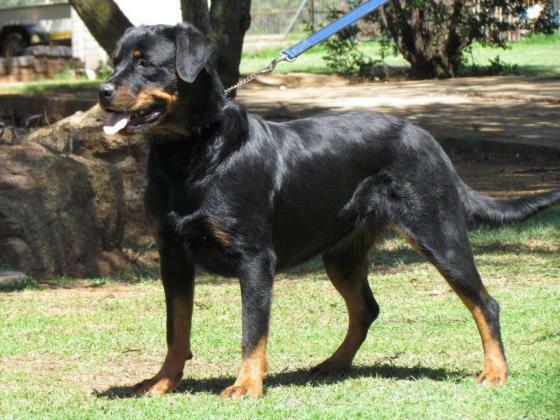 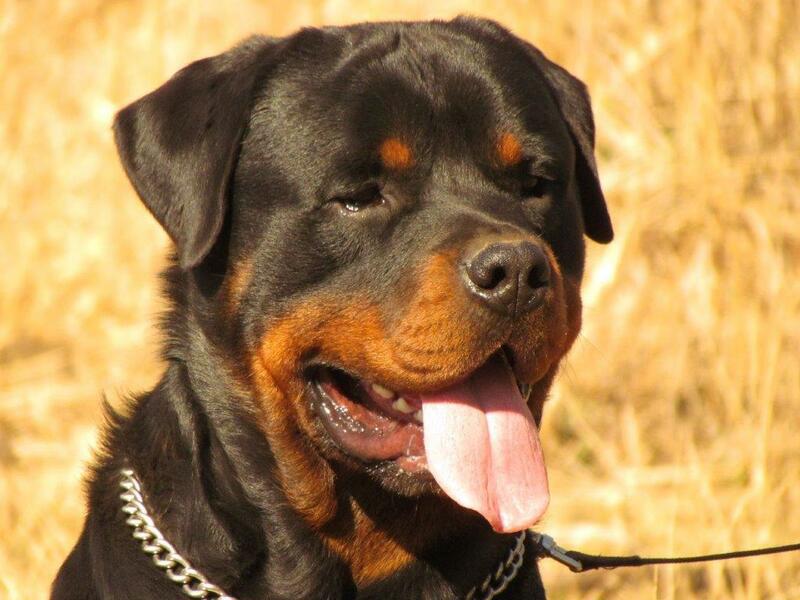 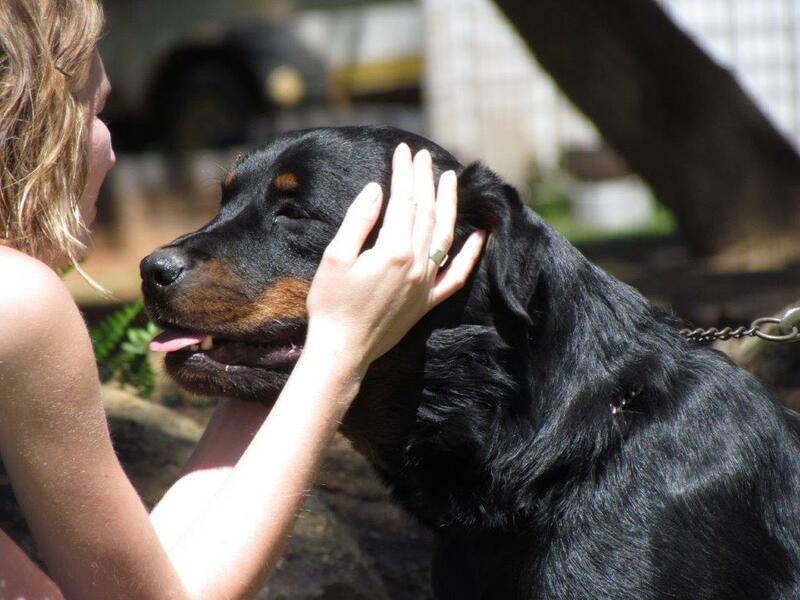 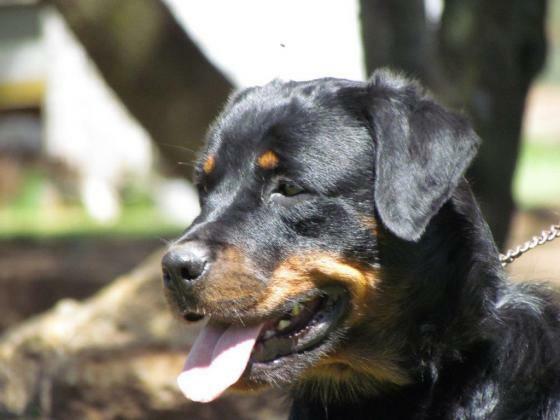 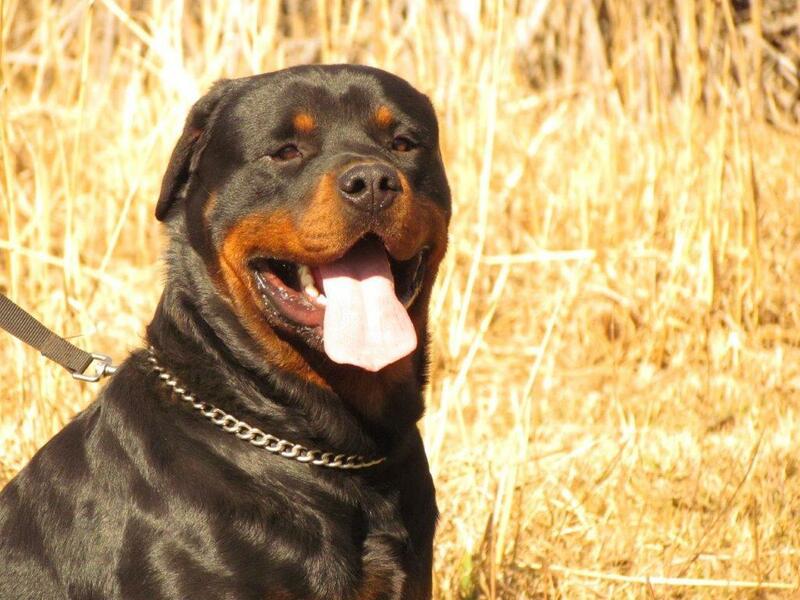 Our Rotties are bred for family homes with excellent temperaments and well socialised with children.